Top quality products that are easy to store & use. An Ergonomically designed hammock for your head and Spine. - May Help Ease tension in the shoulders, neck and back. - Just 15 minutes is all you need for instant relief. - Attaches to a door handle, hinge, rail or bar in seconds! Treat plantar fasciitis heel pain at night while asleep. Tissue heals in a better position when the plantar fascia is stretched overnight. This is a small in ear invisible sound amplifier adjustable tone used for hearing aids. Super mini size and lightweight, very convenient for carrying around with a small case. Ideal for watching movie, listening to your family, having class, it could help you hear the sound clearly and loudly. 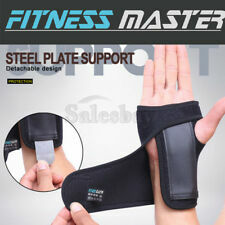 The WristWidget® is the revolutionary way to treat ulnar sided wrist pain,TFCC injuries and ECU tendon subluxation. 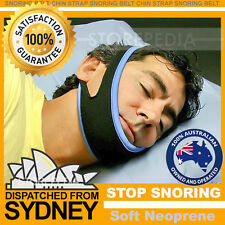 Genuine Aussie Seller✔��Aussie Stock✔✔We Post Everyday! HIGHLY EFFECTIVE SUPPORT: This is an ankle and foot brace that effectively alleviates most painful symptoms of plantar fasciitis by keeping the foot in a firm, comfortable, and neutral position while you sleep. Easy to wear, the hook and loop on the belt makes you can adjust the tension freely. 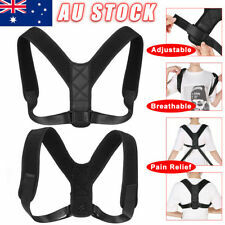 8-shape design will provide uniform strength from preclavicle to scapular, and make them to keep in suitable position. Gently conforms to body contours for a uniform support for your lumbar vertebra,fit well match. We believe every problem can be resolved. We will help and solve any issue after or before you start buying from us. Specially designed pressure relief system – unique gel pocket design ensures pressure release support for the buttocks, coccyx (tailbone), lower back, spine, ischial area, and buttocks. Best Seller in 2018, Continues 2019!!! Straighten your shoulders and back, pull shoulders back to align clavicle. 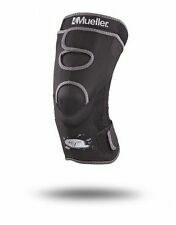 POWERFUL BRACE - integrated design, light enough but also provide huge pulling back strength for shoulders. 1 x Clavicle Brace. Anti odour shoe insoles, twin pack, 2 pairs from Foot Genie. Cut to size. 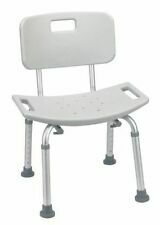 Medical equipment from eBay can make everyday life more comfortable for those with special needs.A quality cane or walker or the installation of hand rails can help you walk around the house and perform everyday activity with greater ease and safety. If you think a wheelchair or scooter is the best option, consider what types and sizes of ramps you need for your home or if stair lifts are more suitable for you. eBay also has items that can help keep track of medical conditions. 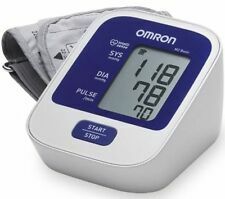 Having a blood pressure monitor, glucose monitor, pulse monitor, digital thermometer and drug and urine testing strips in your home can help you keep track of your health. 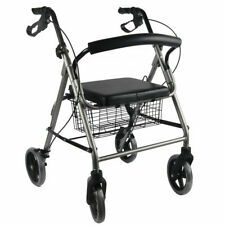 Turn to eBay for medical equipment and accessories that can help your wellbeing and safety.